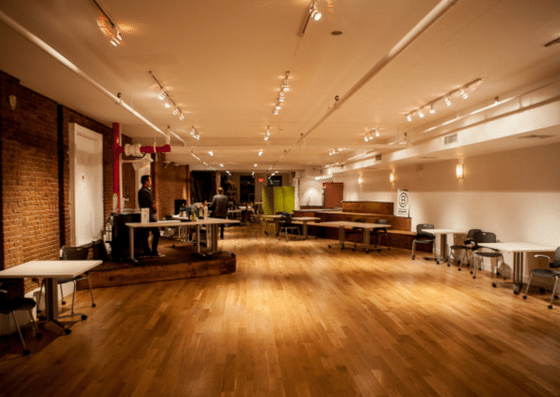 Impact Hub New York — located at 394 Broadway, New York — is a membership community space. 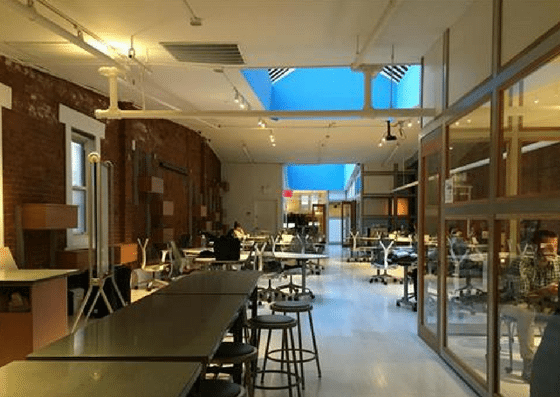 They offer community membership plans that come with access to workspace, with prices that range from $50-$375/month depending on the length of access. 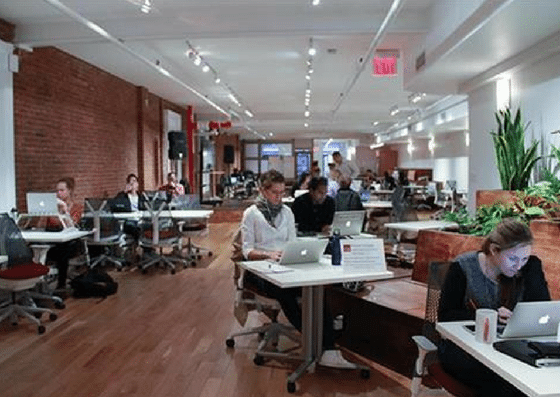 They also offer dedicated desks for $550/month. Their amenities include phone booths, locker and storage, and more. 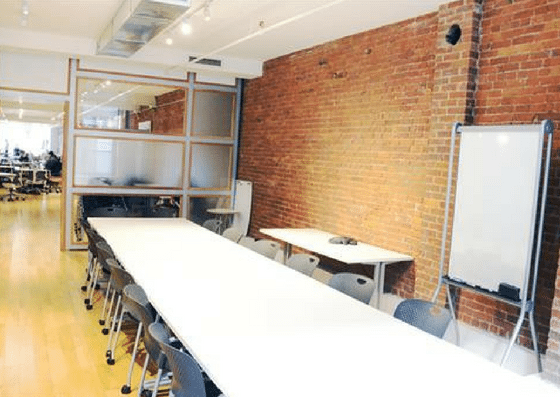 Impact Hub NYC offers three membership plans. 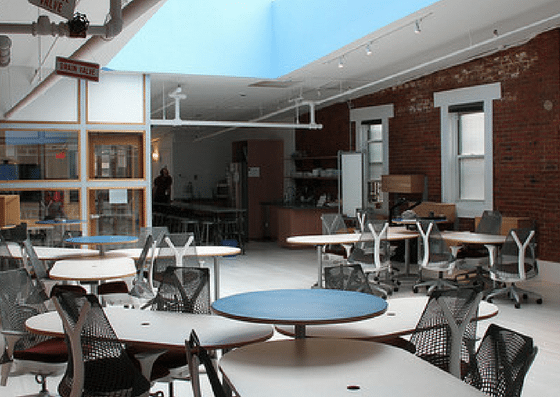 The Community plan costs $50 per month and allows a full-day access to the workspace. The Community Plus plan for $225 per month offers a full-week access, while the Community Premium plan for $375 per month allows 24/7 access. 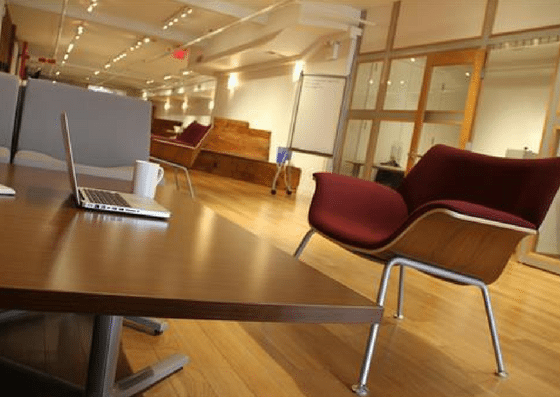 They also offer dedicated desks for $550 per month. For plan details and inclusions, please click here.